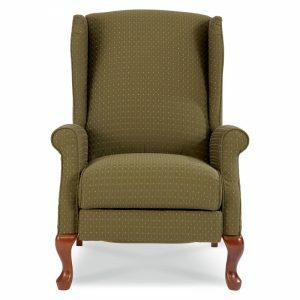 Raleigh High Leg Recliner. 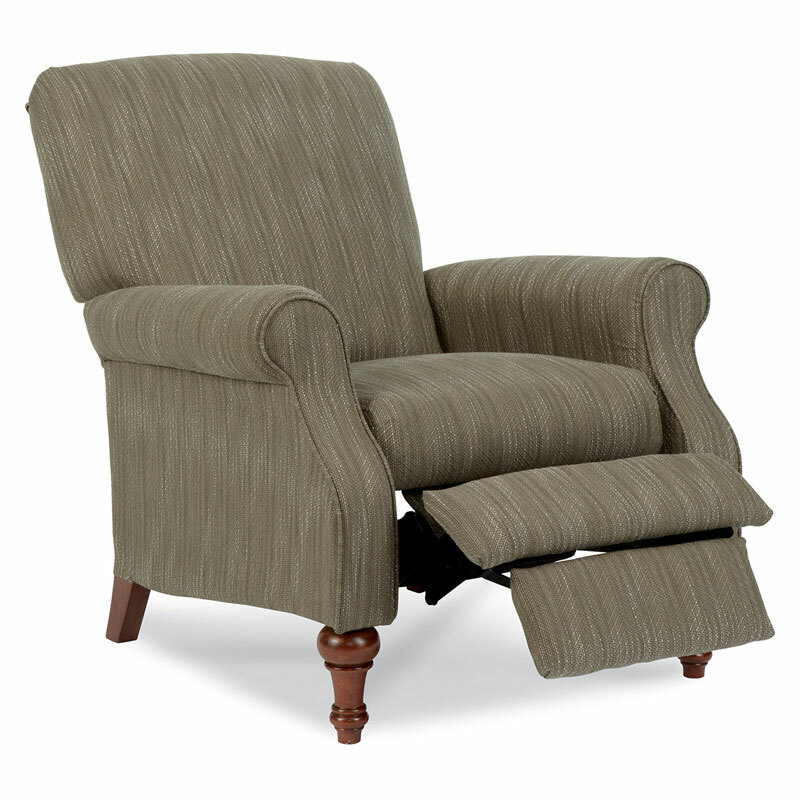 Relaxing has never looked or felt better than our Raleigh reclining chair. 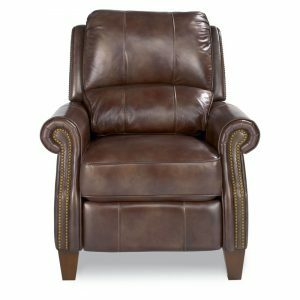 Classic spindle legs and rounded arms showcase the sophisticated simplicity of the Raleigh reclining chair, while a tall back and deep cushions offer comfort and support. 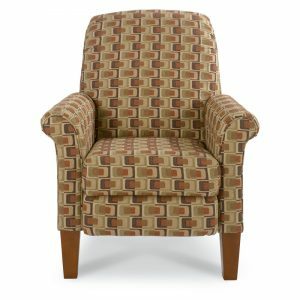 Ideal in the living room or bedroom, it’s a versatile look that coordinates in virtually any traditional or casual décor. 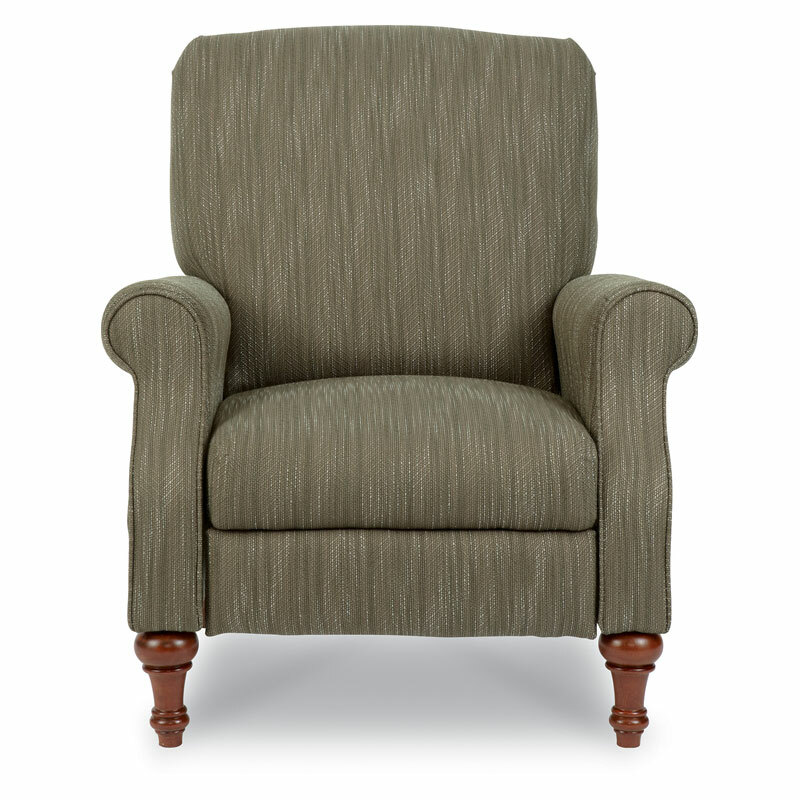 Choose from a wide selection of custom fabrics.